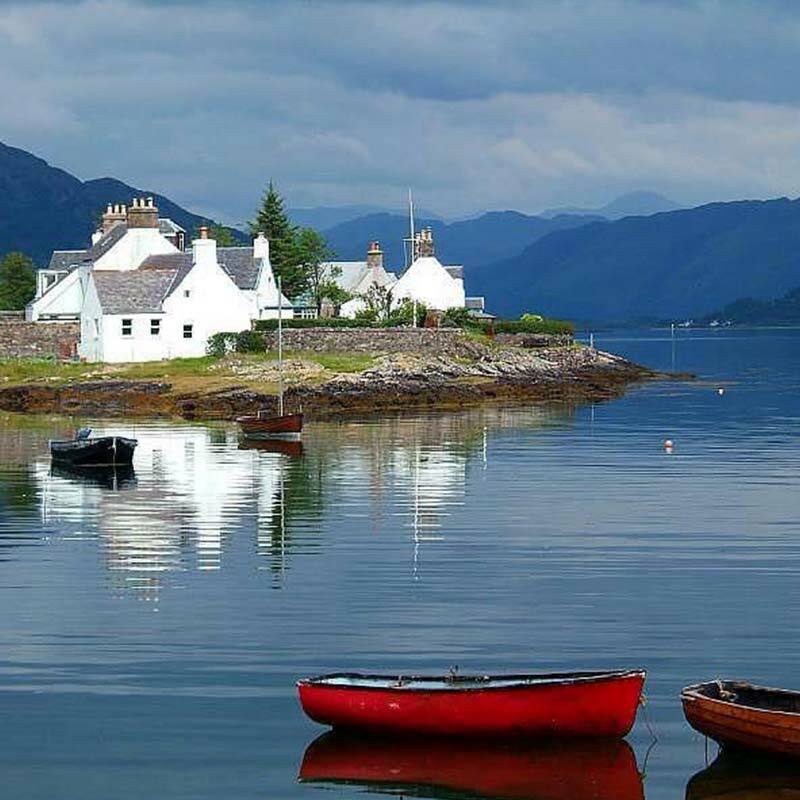 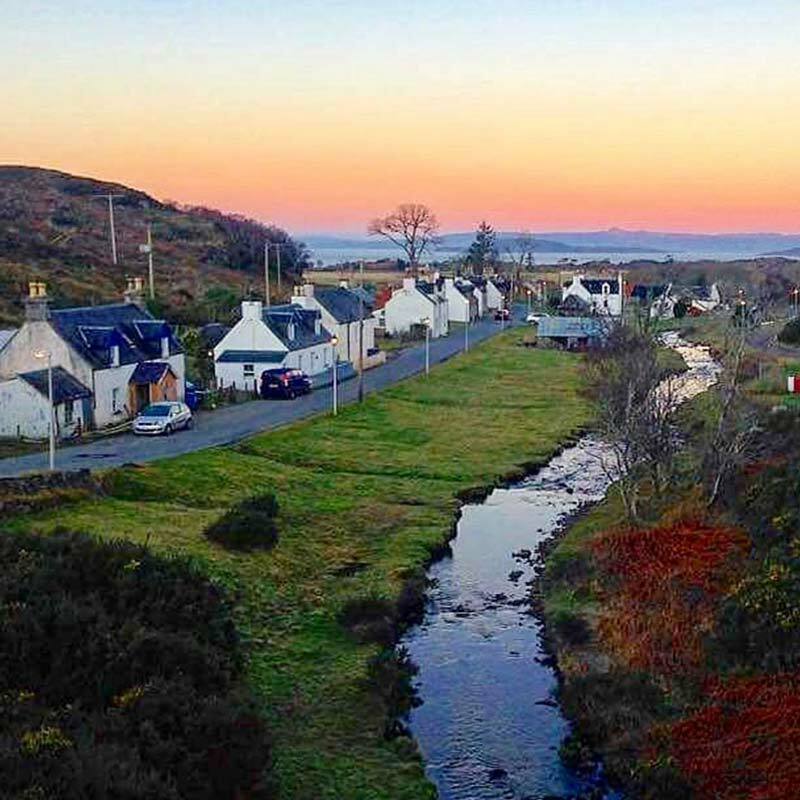 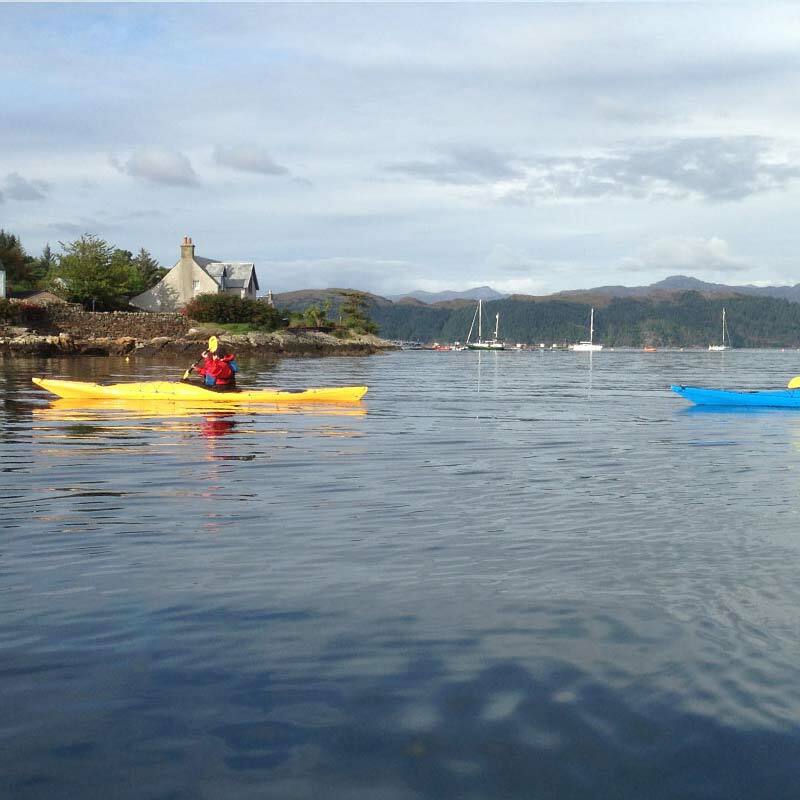 Calums Seal Trips (Plockton) – great for kids and adults with lots of local banter from Captain Calum. 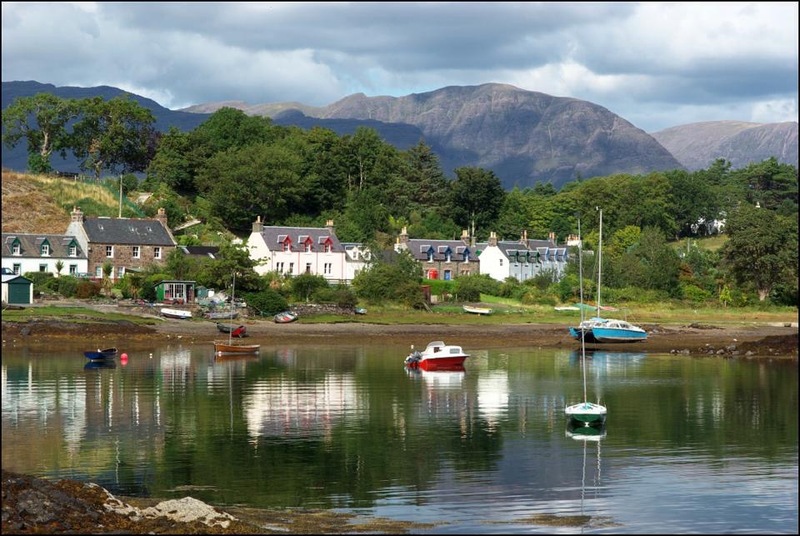 MV Stardust (Portree) – good for seeing Sea Eagles. 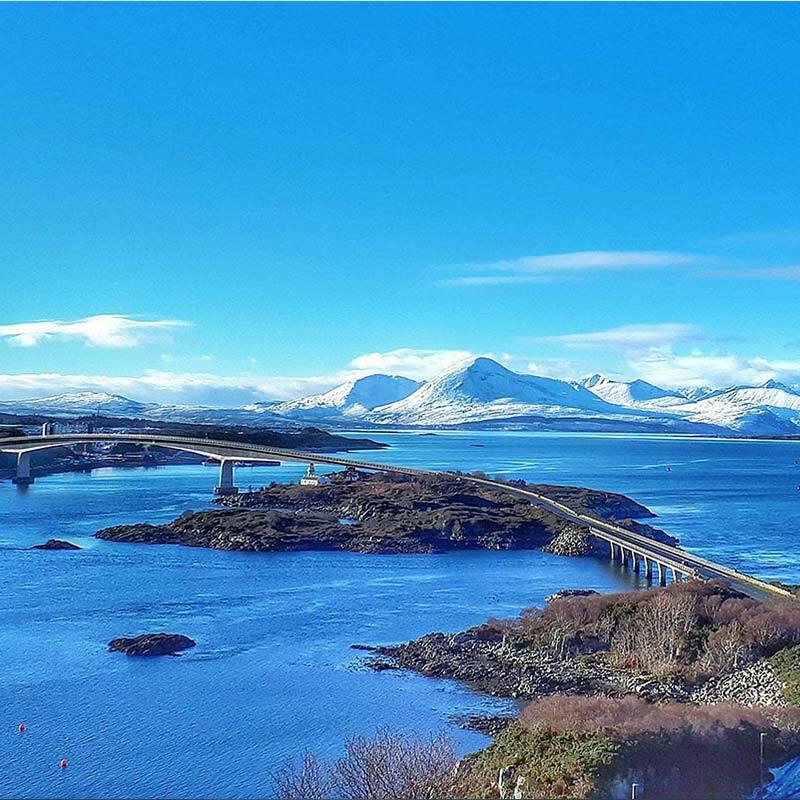 Seaprobe Atlantis (Kyle of Lochalsh) – glass bottom boat by the Skye Bridge.